Let’s go! 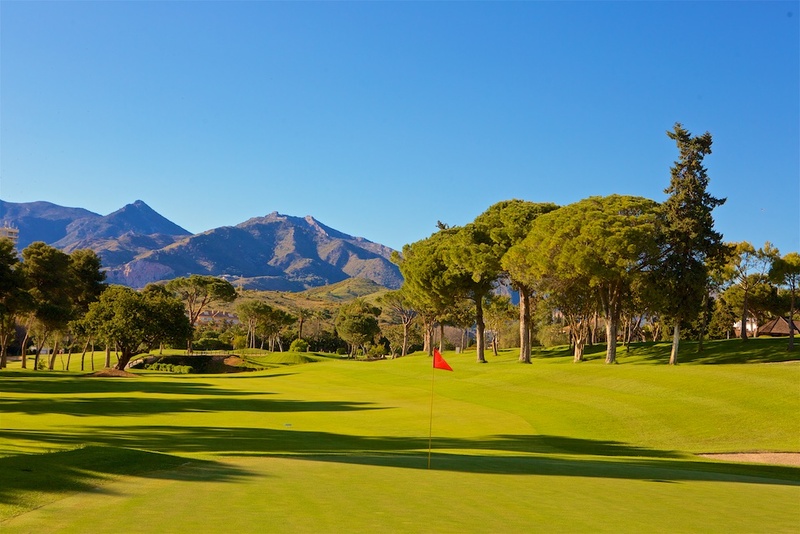 Relax and think about the wonderful day of golf you are about to enjoy in Marbella, but don’t forget that first of all you have to get over the river right in front of you. 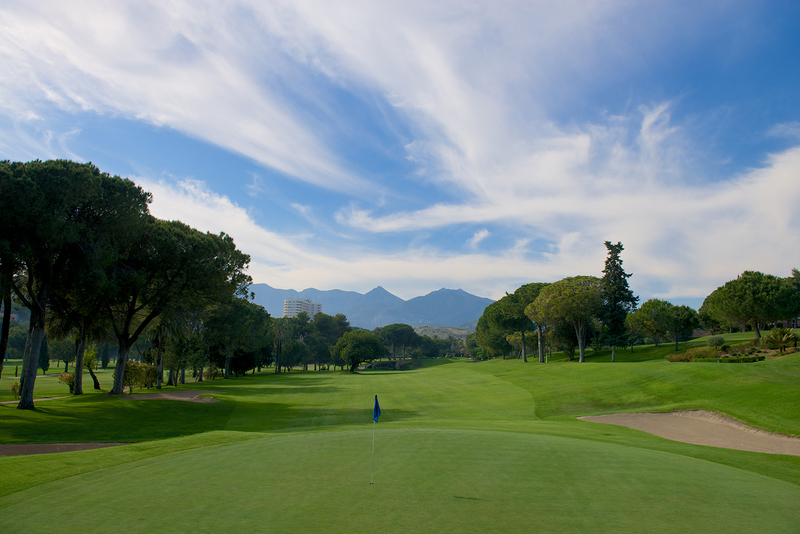 It’s called Río Real and is what the course takes its name from. Slight bend to the left, from an elevated tee position offering good visibility of the fairway. You have to cross the river that runs diagonally between the tee and the fairway. 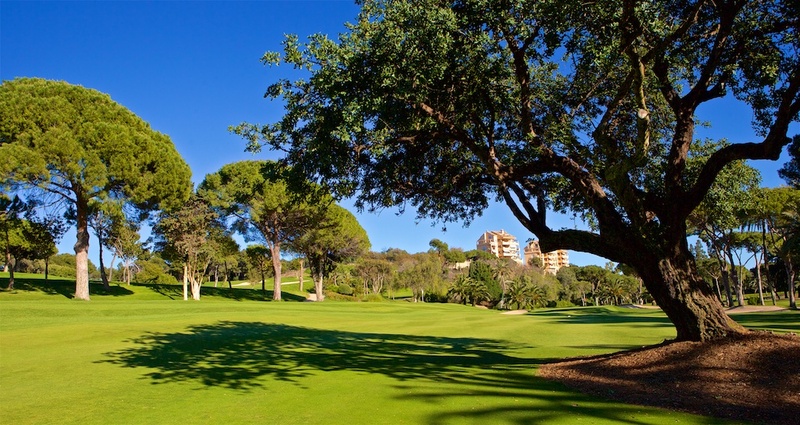 There is a hundred-year-old Algarrobo tree in the centre of the fairway - better to hit your tee shot to the left of it. Your second shot is straightforward and up to an elevated green, with no approach, and which is protected by two bunkers. Aim for the tree or slightly to the left of it. 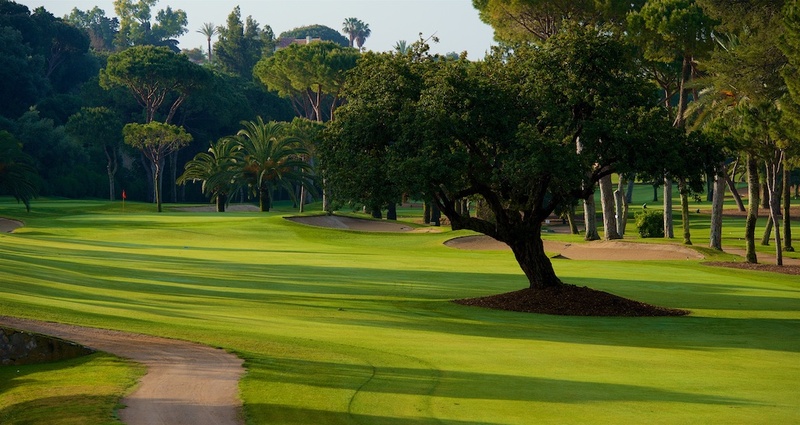 The best approach is to attack the green from the left, and don’t go long.